6 Billion People want to talk to you! It’s been a long time since I’ve posted anything to the blog. I could try and write a big long post on projects, busy times and issues that have kept me away. All these things would be excuses for simply not getting it done. In the end why bother focusing on it I’ll just move forward and keep blogging. I did a quick Google search and found that in 2011 it was estimated we had 6.9 billion people on this planet. I would say that’s a lot. But if I went to some of the Data scientists out there and #bigdata experts and told them I had 6 billion pieces of data to work with they would probably laugh at me and tell me I don’t have a big data problem. I’m willing to bet most of those #bigdata/DBA/Developer/Geeks in the world would not laugh when I asked when was the last time they talked to a stranger in the elevator at the office? We data professionals out there have made it our career/lives talking to data. We have made many extraordinary ways to visualize the data around us but I find we are we losing the ability to talk to people and tell them all the cool things we can do with data. The line above is one of my favorites and reminds me so much of social interaction. Many of us are afraid to talk to the person in the elevator or the person in the coffee shop or even other professionals at a conference. It takes a brief moment of courage to change your life forever. 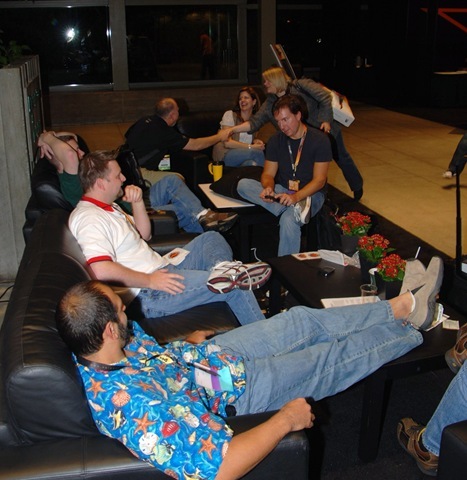 I had that moment at the PASS Summit in 2004 (Read the story here) and ever since then I’ve been striving to keep it going and to socialize with others whenever I can. What can you do to get out and socialize? 1. Talk to people! Don’t be the one reading your phone in the elevator, don’t be the one sitting at a user group meeting reading the emails for the day or bringing a book since you just came for the presentation. The person that can answer that burning question on why you have deadlocks in the DB could be right next to you. 2. Start using twitter/facebook/linkedin don’t be afraid to ask people questions on these mediums you will be shocked by how receptive people are. Sometimes it’s easier to start that conversation when you are not in front of people. 3. PRESENT! It takes 20 seconds of courage to submit your name for a user group presentation. The leaders and others can help mentor you to get you ready. If you don’t have someone to mentor you feel free to email me I love to help people get started in presenting. Remember you present everyday at work to other developers/managers/product owners when you explain something, this is just a bigger audience. 4. 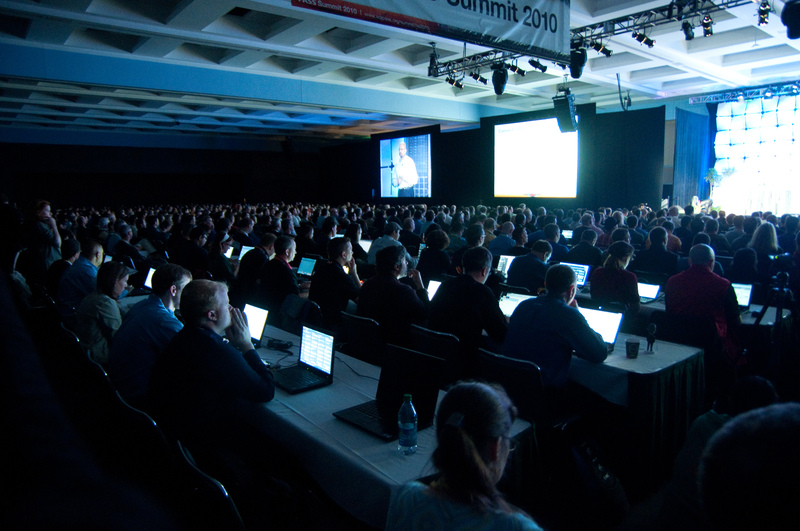 Attend user groups/SQL Saturdays/Conferences/tech gatherings. Don’t eat alone and don’t stand alone thinking you have nothing cool to talk about or don’t know what to talk about. If you are at an event with lots of other attendees you most likely have tons in common! Just remember you are a data professional that talks to billions of rows of data every day, what’s the harm in talking to 1 person out of 6 billion? It only takes 20 seconds of courage to change your life forever.